Does Reiki work on Anxiety Attacks? In my experience Reiki is a boon for people who are experiencing anxiety attacks. In fact, I have students who came to Nalanda Reiki Center manly to deal with this problem. I have one student who was getting frequent anxiety and panic attacks and in just a few weeks she able to overcome the problem completely. She was a young lady who was working for a multi national company. Her main reason for learning Reiki was this anxiety disorder. For those who have anxiety attacks, I strongly recommend that they learn Reiki and do self healing as per our guidance. Along with it a Reiki healing session by a Reiki 3rd degree practitioner / Reiki Master once a week will work wonders for anyone going through anxiety. So I gave the same recommendation to her. She started feeling better from the day she came to learn Reiki first degree. She was able to help herself because she can do self Reiki whenever she feels anxiety during the week. With the weekly healing sessions worked as a booster. She is feeling better and more in control. By using Reiki for anxiety problem, slowly with the passing of each day she has been able to calm down. After Reiki 2nd degree she was feeling so happy because she felt she had completely overcome the problem. The results were so good that I thought of writing this article. If we can share such good news with others so many people who are suffering from anxiety attacks can benefit. I feel the reason Reiki is helpful to people with anxiety disorder is that Reiki puts us in a very relaxing state of mind. You feel calm. You feel good. You feel balanced. And as a person continues to let Reiki energy pass through the body, they feel more and more relaxed, balanced, peaceful, satisfied and blissful. Reiki puts you in deep meditative state where you can feel this soothing warm energy flowing through you. And it makes you so present of the present moment that worry and anxiety disappear. I have seen Reiki students benefit and come out of anxiety problems with the help of Reiki self healing and healing sessions. Is Reiki effective for anxiety? I know that Reiki is effective. All Reiki practitioners will be happy to give you a testimonial. If you have experienced Reiki even once you don't need anyone to convince you because you have a direct experience. But even if you don't have it, I urge you to just practice one aspect of Reiki just now and see how you feel after 5 minutes. 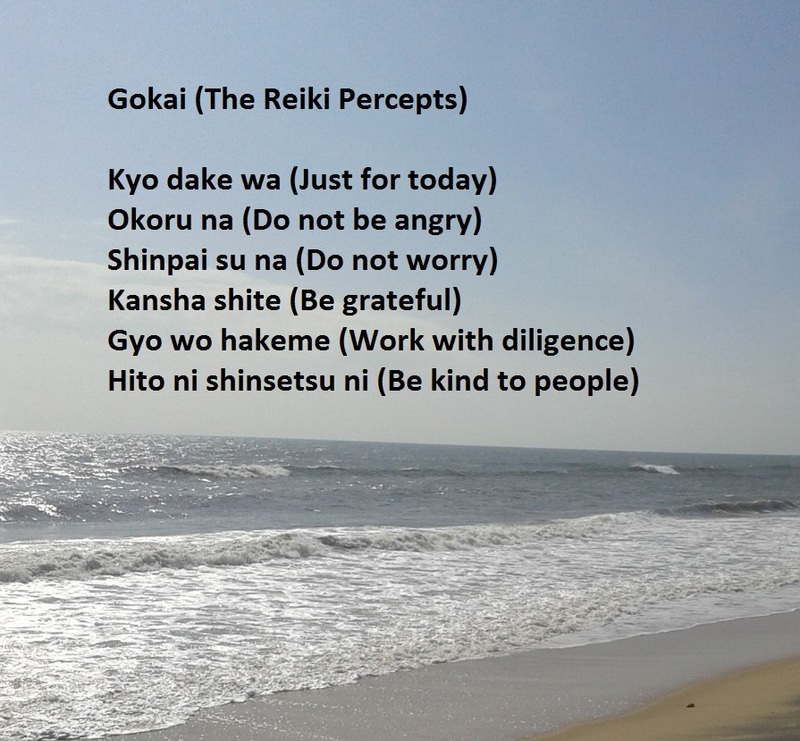 Just close your eyes and repeat these 5 Reiki principle in your mind 10 times. Say "Just for today, I let go of anger, I let go of worry, be grateful for everything I have, I will do my work honestly and diligently and be kind to everyone I meet today." How did you feel? Good! Isn't it? 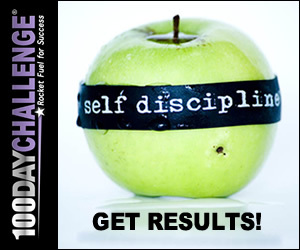 Imagine just 1 small exercise can be so helpful! Imagine the benefits people who actually learn and practice Reiki. In my experience even while we were practicing Reiki during the first degree course or from the very first Reiki healing session people start feeling better. Reiki is relaxing from the very first Reiki experience itself. My intention is that people suffering from anxiety become completely free from anxiety. When we have such a natural healing technique, why not learn it as soon as possible and use it for our benefit. I am sharing this experience with you in this post so that people can benefit. You can also share this article on social media so that others who might be facing similar problem can benefit. The results she got is encouraging. She is completely free from anxiety now. She is a 3rd degree Reiki practitioner now. She has not only overcome her problem but helped many others in her circle with her Reiki healing abilities. I would request her to write a testimonial in her own handwriting so that I can upload it on this page for everyone to see. How to use Reiki for anxiety attacks? Once you learn Reiki you just need to do Reiki self healing on a daily basis. You need to do self Reiki for anxiety at least 3 times a day. If the problem is severe, you need to do 5 times a day. I also recommend a weekly healing session from an expert 3rd degree healer or Reiki Master. You can do self healing in the morning and in the evening after coming back from work. Then do it once more just before you go to sleep. Once you are free from the anxiety problem you can do Reiki morning and evening. That will help you to release the day's stress and lead a normal happy life. We also have a short 3 minutes exercise that can be done anytime during the day when you feel the need. This 3 minute Reiki healing can be done as soon as there is any feeling on anxiety so that it can be neutralized even before it starts. In this way the anxiety problem can be overcome with patience and determination. 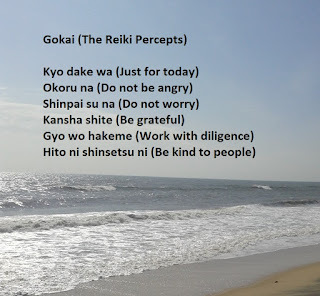 I recommend people with anxiety problem to practice Reiki daily. Those who are taking medicine should continue to take medicine and also continue to visit the Doctor as required and recommended. You can continue to take medicine as per Doctor's recommendation and practice Reiki healing as recommended by Reiki Master. Reiki is not a substitute or alternative but Reiki is helpful for fast recovery. Many Doctors recommend Reiki to their clients. I have many students who are Doctors themselves. 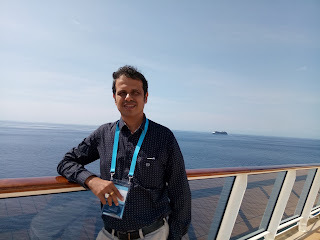 Please feel free to email me or WhatsApp me on (+91)-9820850475 if you have any questions or if you want to send someone with anxiety problem to Nalanda Reiki Center in Mumbai, Ahmedabad, Thane, Nashik, Navi Mumbai or Delhi.